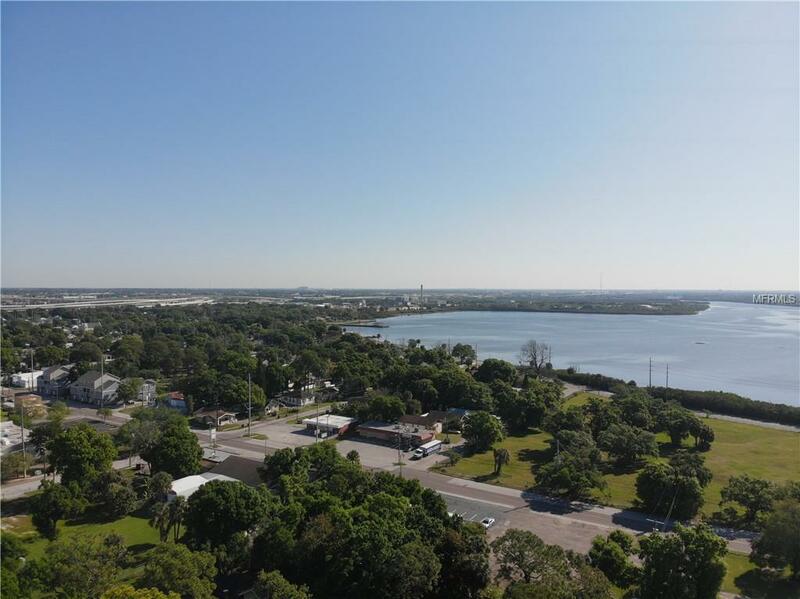 Welcome To Palmetto Beach, It Is Tucked Away On McKay Bay, Yet Centrally Located With Access To Major Roadways, Including I-4 And Selmon Expressway Connector. In 1867 Palmetto Beach Was Created With Is A Diverse Waterfront Neighborhood That Is Rich In Culture And History. 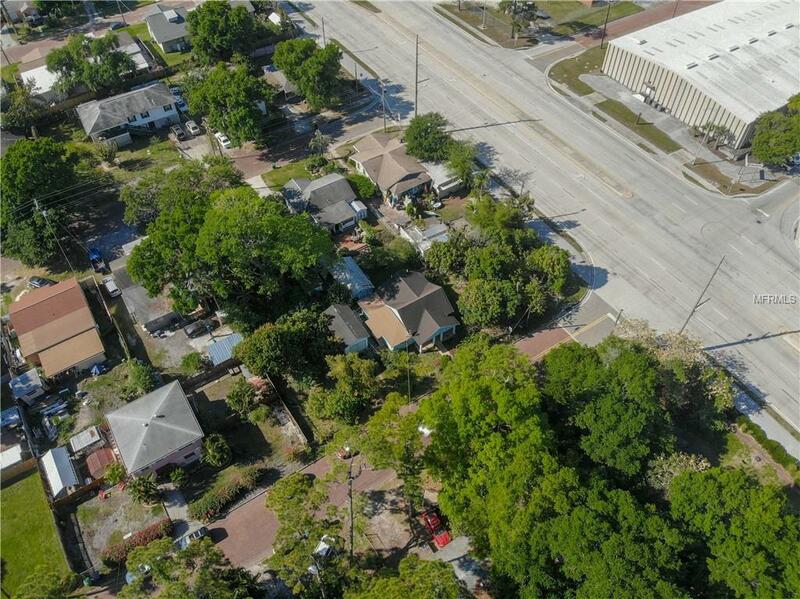 This Property Is Zoned Multi Family And Can Be Used In Several Ways, Whether Building A Single Family To Live, Develop To Sell Or Develop And Rent Out, There Are Many Options. There Are Several Developments About To Break Ground From A Central Village With Restaurants To A Future Marina. 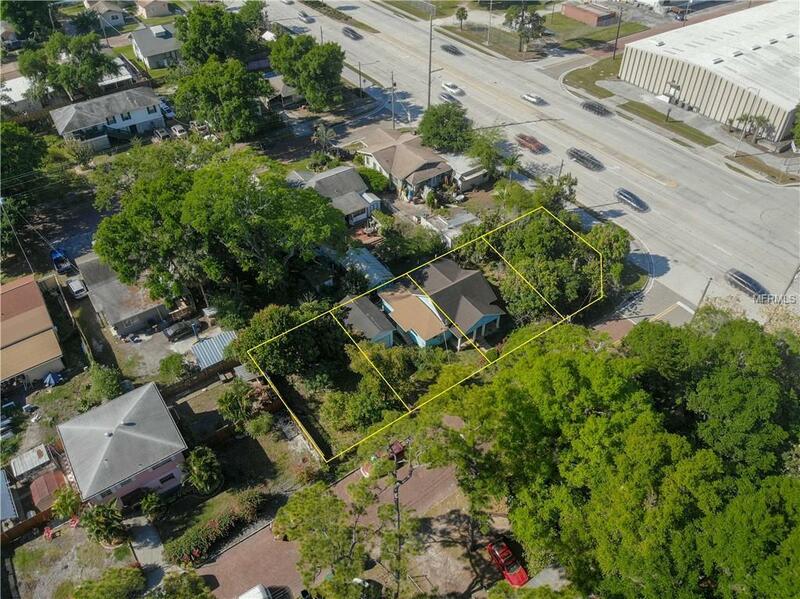 Invest In The Future And Check Out This Spacious Lot. 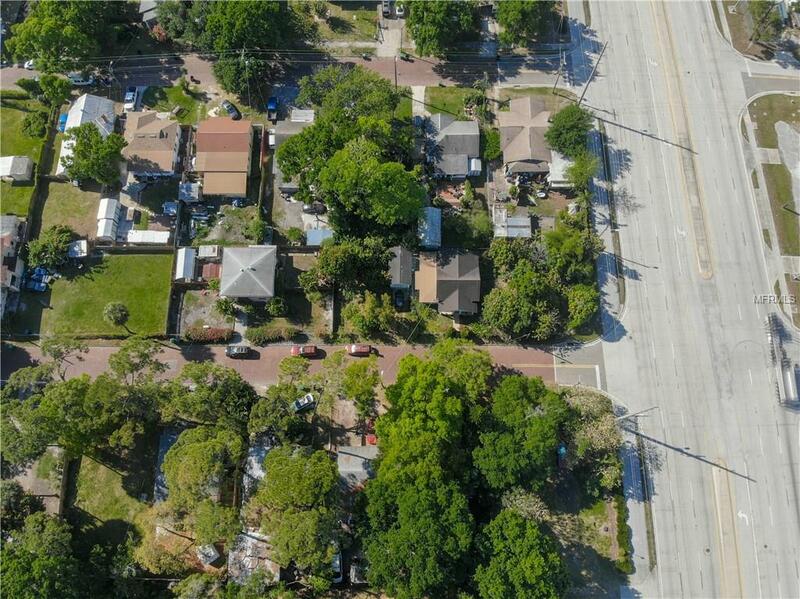 The Neighborhood Park Is Beautifully Set On 17 Acres, With A Swimming Pool, Fishing Pier, Waterfront Fitness Trail, Picnic Areas Under The Oaks, Skate Park, Playgrounds, Basketball Courts, Soccer Field, And Softball Diamond.